There has been an explosion of new hydrangeas in the past few years. 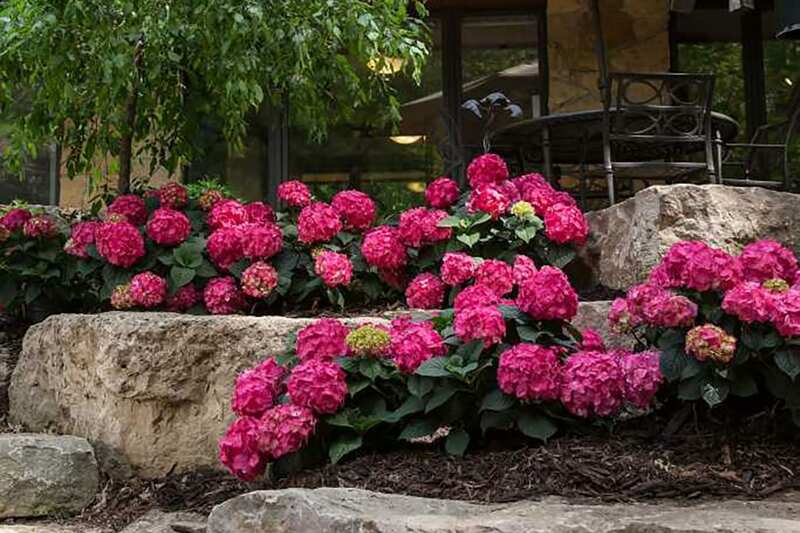 Let our experts tell you all about them and which will be best for your yard. The Hydrangea Seminar ticket is sold out. You can try another ticket or another date.